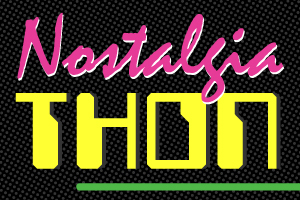 In what originated as a flippant remark between Andy of Andy Watches Movies and me, Nostalgiathon is finally here. The purpose of Nostalgiathon is to relive things from your childhood through the eyes of an adult. Since Andy Watches Movies and Cinema Schminema are both movie-focused blogs, we will be covering movies, but books, TV shows, whatever else are all fair game if you’d like to participate. 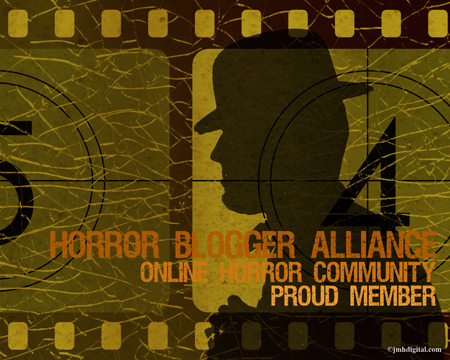 “How do I participate?” you may be wondering…It’s easy! I’ll have my first post for Nostalgiathon 2012 up soon! Till then though read on and I hope you all participate!